Ronnie Berlack grew up racing in New Hampshire and had been a student-athlete at Vermont’s Burke Mountain Academy. He was named to the U.S. Ski Team’s Development Team following two top-20s at the 2013 U.S. Alpine Championships and a spring tryout camp. 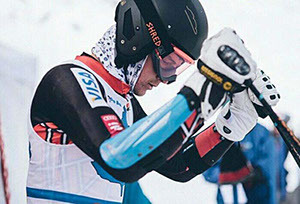 Bryce Astle raced at Snowbird and was invited to train with the development team. He had posted strong early season results, including two top-10 NorAm Cup races in Canada. New Hampshire native Ronnie Berlack, earned a spot on the U.S. Ski Team’s Development Team following a Spring 2013 tryout camp at Mammoth Mountain. He had been a student at Vermont’s Burke Mountain Academy. 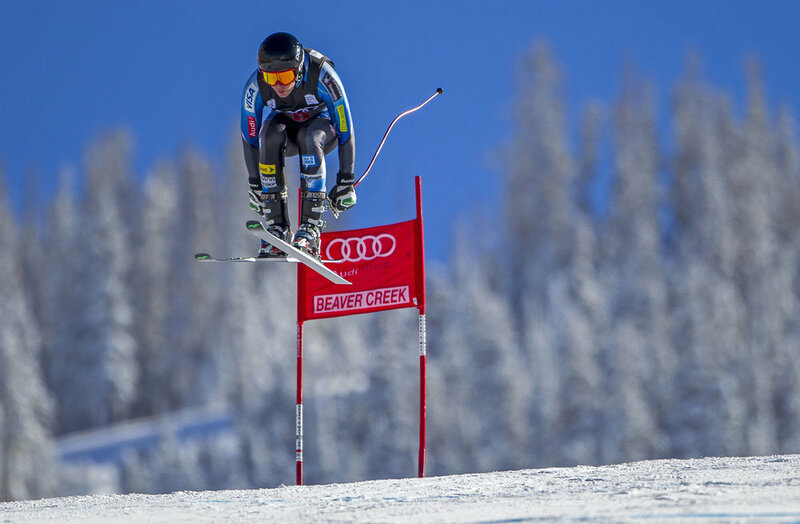 He had finished 11th in downhill and 17th in super G at the 2013 U.S. Alpine Championships in Squaw Valley. He was off to a strong season last year before suffering a knee injury last January. He had come back, competing in South American Cup races in Chile and in NorAm and FIS races in Canada. Utah’s Bryce Astle, grew up racing with the Snowbird Ski Team. He was 13th in giant slalom at the U.S. Alpine Championships in Squaw Valley, finishing as the top junior. He had been invited to train with the development team. He posted strong results in South American Cup races in Chile, and was coming off a pair of top-10 slalom and giant slalom NorAm Cup finishes in Canada, where he was on the junior podium in all but two events.